I felt compelled to write this after watching “The Impossible”, a film highlighting the devastating effects that nature can have. 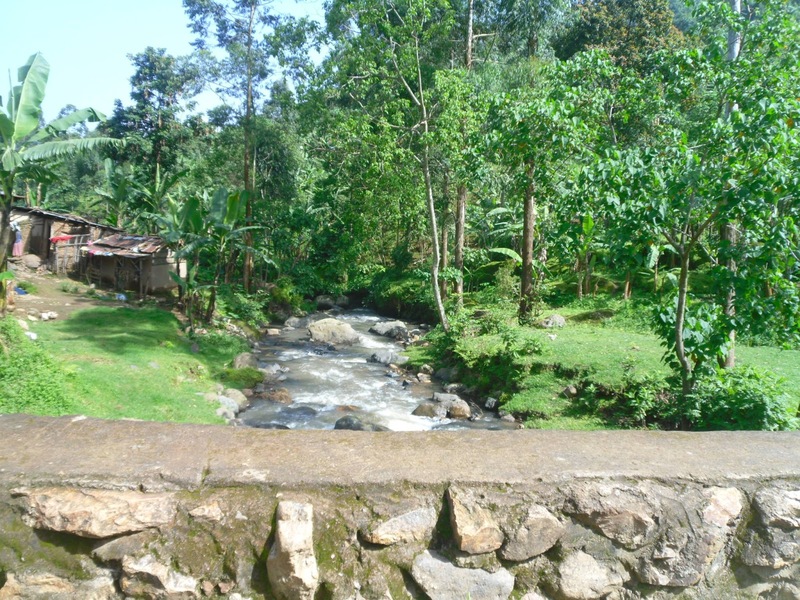 I was staying in the village of Bunabumali, in the mountainous district of Bududa, Uganda. The district is characterised by lush, green rolling hills, dotted with clay houses with shiny tin roofs and diverse farmland plots which grow coffee pods, avocado/matoke trees and green beans. Without electricity in the village, word of the landslide spread via mobile phone. On the day, the school was buzzing with rumours about the estimated devastation of the landslide, the death-toll and the hows/whys of what happened. 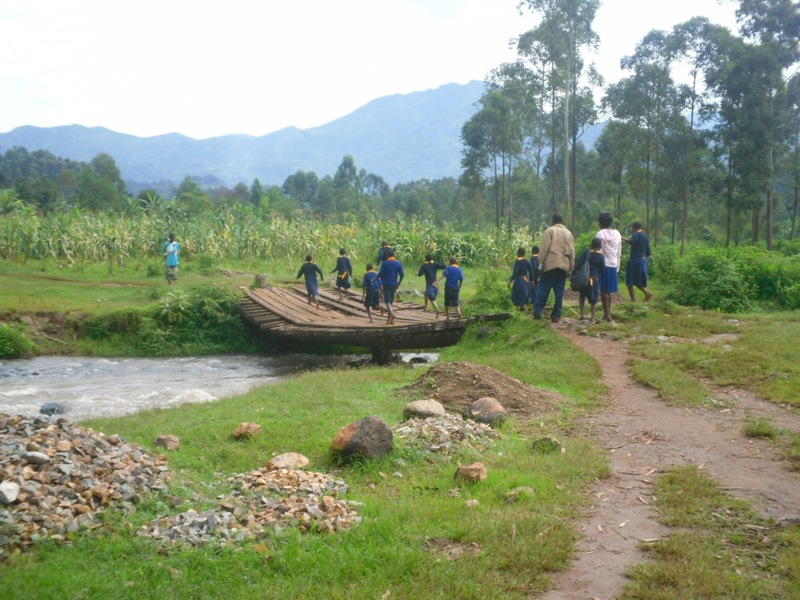 The next day, in casual “African” style, the teachers arranged a small school trip to the landslide site, a 3 hour walk away. The site of the landslide became visible from 40 minutes walk away, a large dark brown spot in the midst of tropical hills. 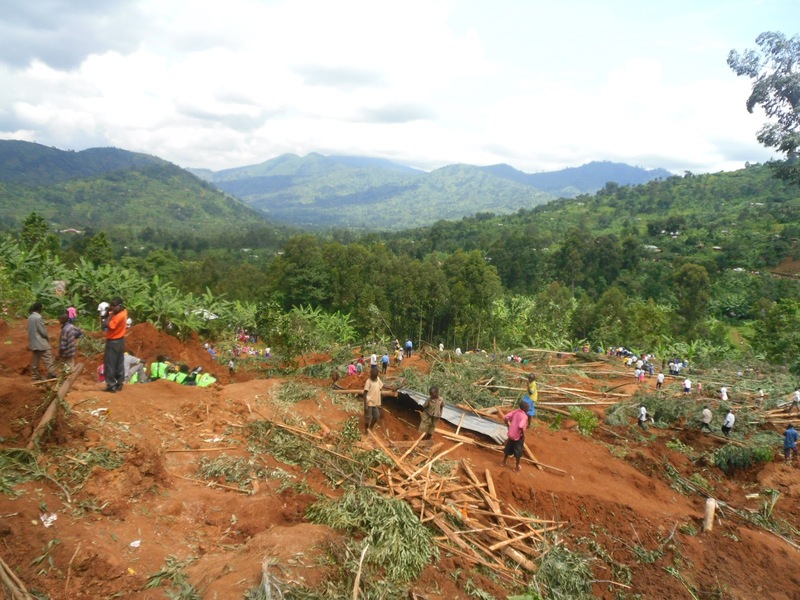 As we got closer, I felt a shift in the atmosphere characterised by worried onlookers, the military, and media crews that brought to reality the extent of the landslide. 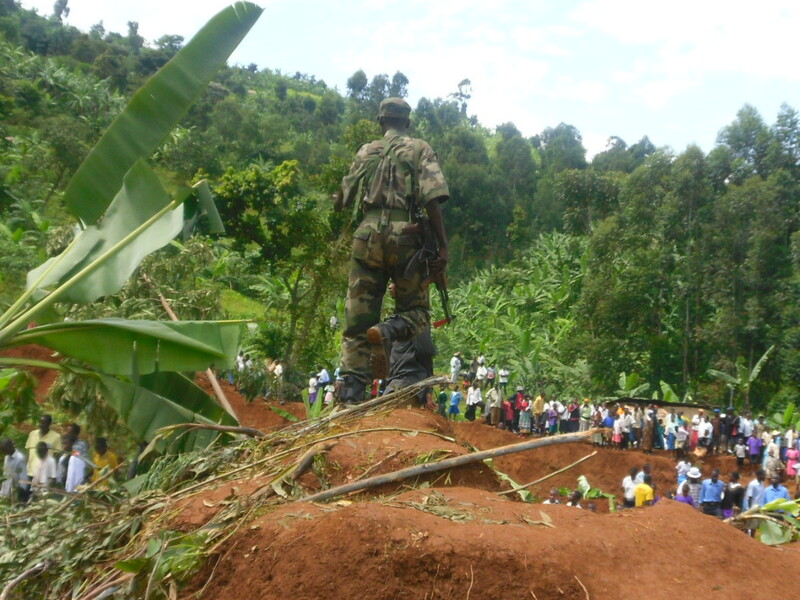 I saw TV crews and the Ugandan Red Cross. Armed guards and the police drove past in open air jeeps. 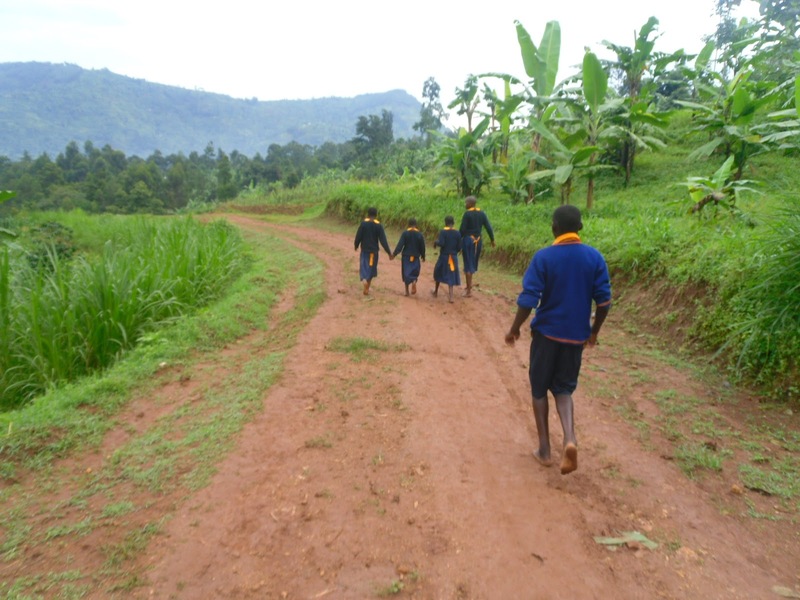 We walked up a steep slope towards Arlington International School, a school famous in Bududa due to it’s sponsorship links with American companies. The crowd density increased as we proceeded to walk up steeper and steeper. My visit to Arlington School, to a music show a week before. At the landslide site, many areas were cordoned off with tape. Crowds and crowds of people came to witness the damage with a calm yet solemn demeanour. Deep holes, fallen trees, rubble, running water , wet soil and broken houses represented the small community that once resided on the hills. Emotionally, the day was a blur for me. I remember thinking “Why?, Why here?” How can I help? I was angry at the injustice and frustrated at the lack of emergency support. I couldn’t comprehend how something so devastating could happen just through nature’s course. I took the boda-boda back to the village with Joy and Eseza (my host sisters). 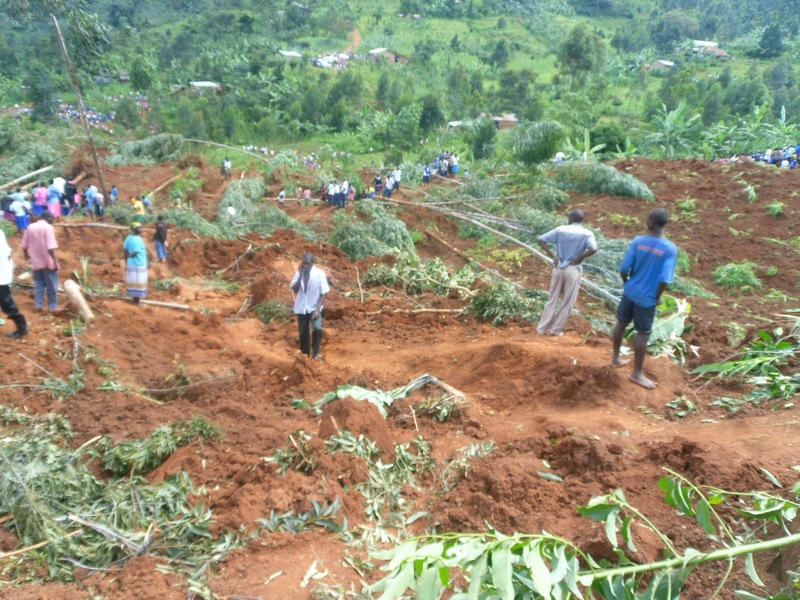 I realized that the risks of landslides in Bududa are very real. The land is intensively farmed. Digging loosens the soil, the hills are steep and the monsoon rain spells can be long and heavy. 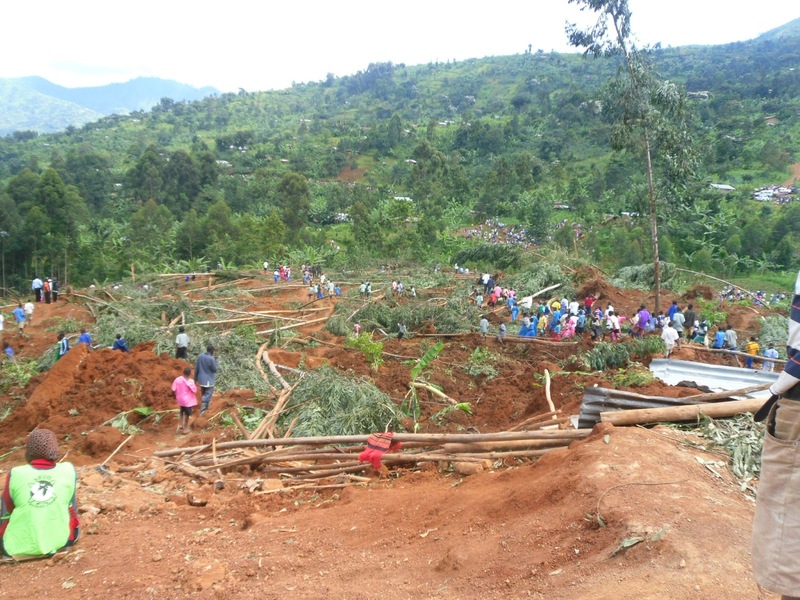 Behind the risk of landslides, lies the livelihood of the Ugandan people, where land is their biggest asset and subsistence farming feeds the family. I truly wish that natural disasters could not happen. We often read about earthquakes, tsunamis and floods in far-flung destinations and we underestimate the extent of these events and the permanent scar that they leave behind. Witnessing the site of the landslide first-hand made me realise how impermanent everything is and how vulnerable we are to forces/processes far stronger then us. I feel I matured a lot through just seeing it that day and never before had I felt such deep sorrow for people I did not know. ← An Introverted Traveller with extrovert actions?